← Reverse Auctions for Airfares, Hotel and Car Rates? 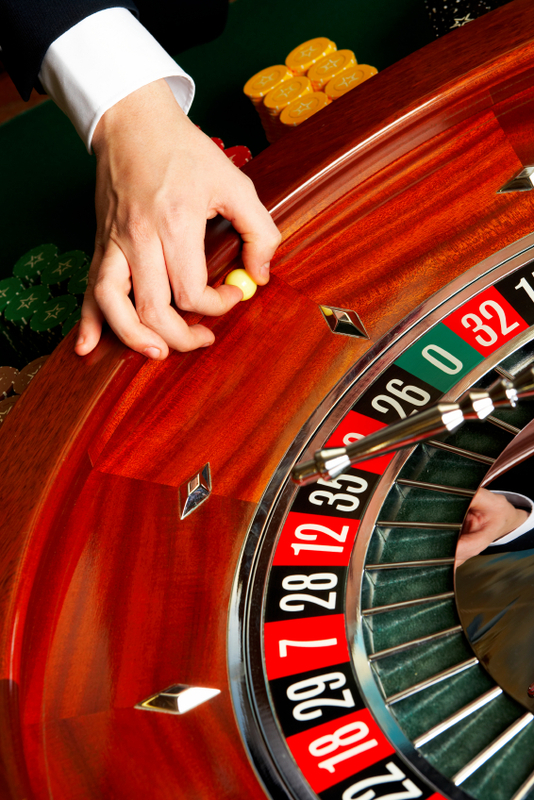 If Jeff Smisek, Continental Airline’s CEO, was a gambler, he probably wouldn’t play roulette. Why not? The odds are stacked too far in favor of the house. Mr. Smisek’s risk tolerances came to light at an investors’ conference earlier this month. He made it clear how Continental would handle the risk of being fined up to $27,500 per passenger* by the Department of Transportation for excessive tarmac delays. Continental is absolutely right. Do the math and you’ll see the DOT could levy a 3-5 million dollar fine – per flight. Newsflash: No airline can afford to gamble that much money. Bigger newsflash: No flight operations manager is going to play job roulette in the face of such sanctions. The net result? Fewer overall flights, less convenience and higher costs. The DOT would have us believe otherwise. Transportation Department spokesman Bill Mosley said the new rules allow consumers to choose carriers that do not have tarmac delays or routinely cancel flights. That’s pure political spin. I’m pretty sure there aren’t any “new rules” in this piece of legislation that suddenly grant new choices to consumers. Try again. “Carriers have it within their power to schedule their flights more realistically, to have spare aircraft and crews available to avoid cancellations” and to place passengers on other carriers’ flights when there are cancellations, Mosley said. Ah-hah…and the airlines didn’t have these powers before, so now it all makes sense and the world is a better place for travelers. What government-knows-best crap. Look, there have been some truly appalling cases of tarmac delays. Most of us have wondered how the guilty parties would ever have let those delays go on so long. But do the airlines need this kind of a gun held to their heads to make them better managers of passenger safety and convenience? (And what about the airports? Some of the worst delays that I can recall were caused in no small part by the lack of airport equipment and common-sense airport managers). Are market forces really so weak in the airline industry that the suppliers can be indifferent, or worse, callous to passengers? Hardly. Not in this age of YouTube and Twitter. Surely there is a more rationale way to deal with this problem. But at this point, don’t bet on anyone finding it. Bill Mosley, a spokesman for the department, said those requests were still under review, but he did clarify a misunderstanding over reports that the airlines would be fined $27,500 for each passenger — millions of dollars for a large plane — if they violated the three-hour tarmac delay rule. Like this article? Subscribe here to all new posts from this blog, delivered by e-mail for free. You can unsubscribe at any time. This entry was posted in Airlines, Travel Suppliers and tagged Airlines, DOT, regulation. Bookmark the permalink.